Premier League Primary Stars | Win fantastic prizes for your child's school! Win fantastic prizes for your child's school! Would you like to see your child's school take advantage of the resources available on Premier League Primary Stars? If you have a child who is aged 5-11 at a school in England or Wales, why not nominate their school to take part in the Premier League Primary Stars programme and give them access to curriculum-linked resources which will inspire them in everything from English and Maths to teamwork and sport? We'll encourage the school to join our community of over 10,000 Premier League Primary Stars schools and see if they wish to access the range of great free resources we can offer. If a school registers by 26 November 2017 (or is already signed up) we'll automatically enter the school into a prize draw to be in with the chance of winning a visit from the Premier League Trophy! If you already nominated a school in the spring term, make sure to resubmit your nomination to be entered into the prize draw. Winners will be informed by the end of January 2018. Parents and carers – simply nominate your school here. Teachers – access the free resources now by registering. 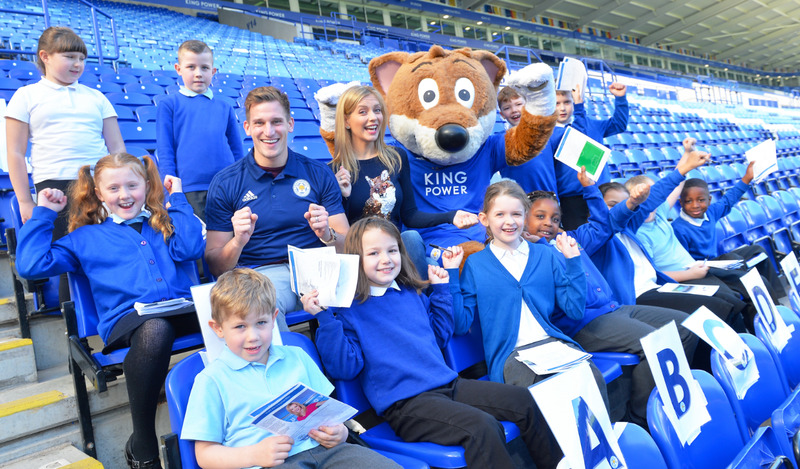 Every new primary school in England and Wales that signs up to Premier League Primary Stars will be sent a Premier League values pack, including stickers, certificates and posters. Don't delay – nominate your school today!